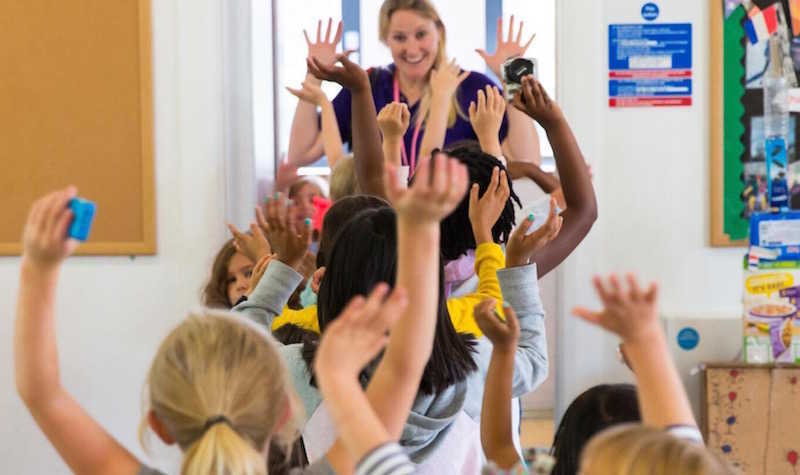 Many parents need to think ahead when planning child care activities for their children during the school holidays. 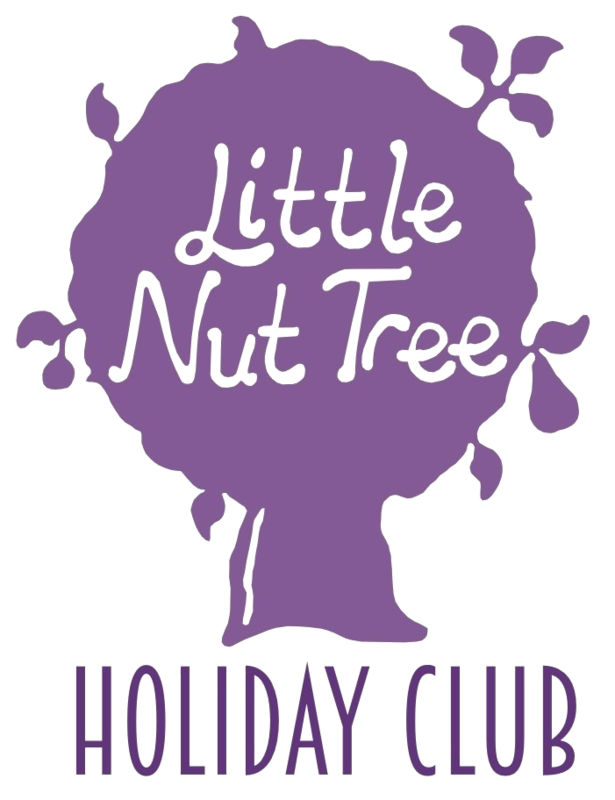 The Little Nut Tree Holiday Club provides a range of fun-packed activities in a safe and happy environment. Please note: Spaces are limited. Monday 15th is now Full. We are now adding names to the waiting list. Wednesday 17th - Limited spaces available. If you require more details regarding discounts, please complete and submit the contact form and we will be in touch shortly..
To enrol your child/ children, please complete the online form to the right and don't forget to complete and return the parent handbook via email. We will respond to you within 24 hours to confirm your childs place. 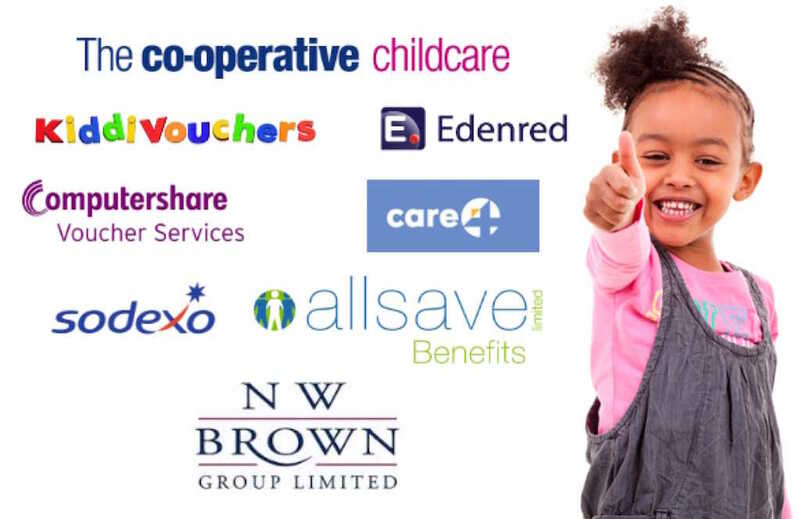 Kiddi Vouchers, ComputerShare Vouchers, Care4 Vouchers, Sodexo Vouchers, Co-op Vouchers, Allsave, Enjoy Benefits, Fideliti and Edenred Vouchers. If you don't see your vouchers listed, please contact us to enquire.